Kayla Buell is a 28 year old mom blogger living in Miami, FL. She’s a first-time mom to a 1 year old baby girl, freelance content creator, and published author of Corporate Survival Guide For Your Twenties. 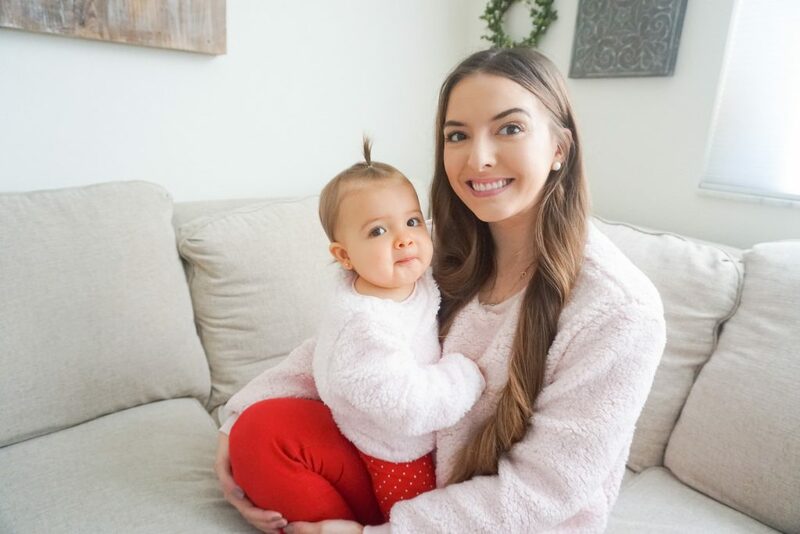 Through her blog and YouTube channel, she connects with modern day women across the world, sharing her experiences juggling motherhood, entrepreneurship, and everyday life. Now shoot me an e-mail at lostgenygirl@gmail.com and let’s be friends!